The season of street cleaning is underway in St. Catharines. The machines will run Monday through Friday from 7:00 a.m. to 5:00 p.m. for the next several weeks as they work to clear all debris of the winter season. 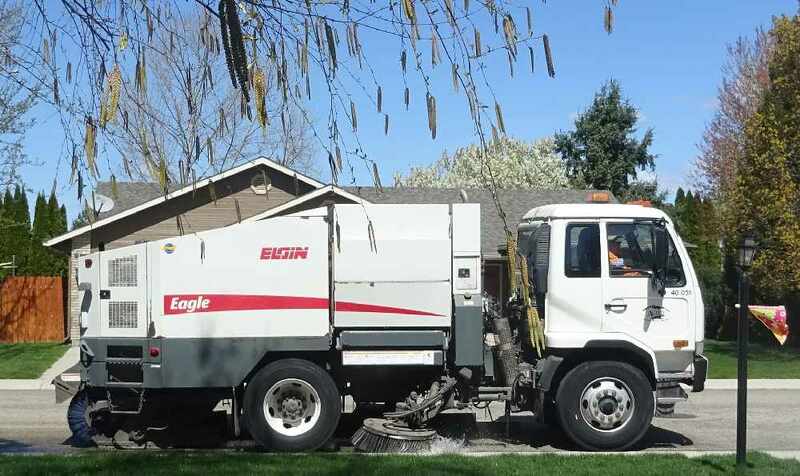 Residents are being asked to not park on the street during cleaning hours so that workers can reach as much ground as possible. To see a full schedule, visit the city's website.